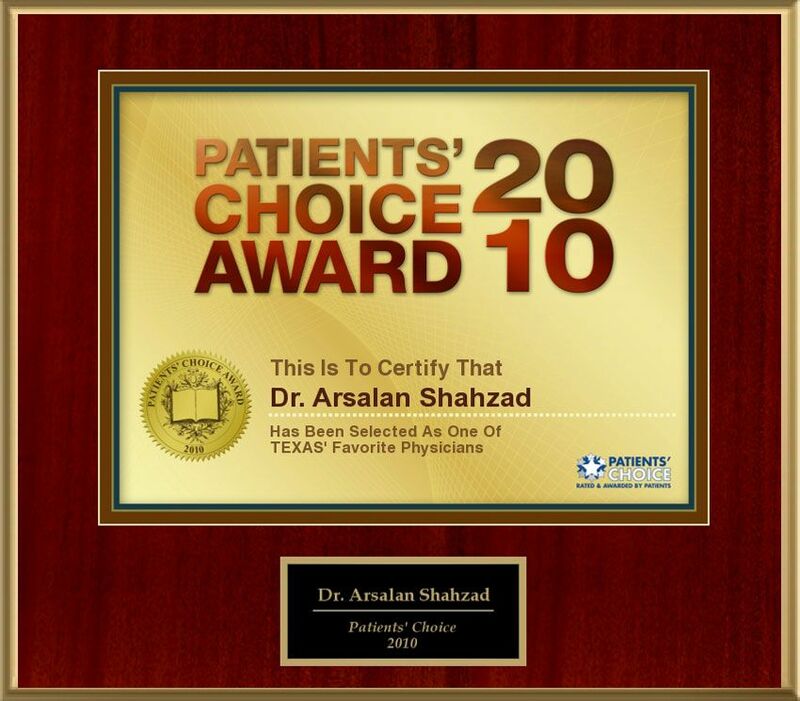 Feedback - Cardiology Specialist Houston - Arsalan Shahzad, M.D. F.A.C.C. Please take a few minutes to fill out this survey on quality of the service you received today. 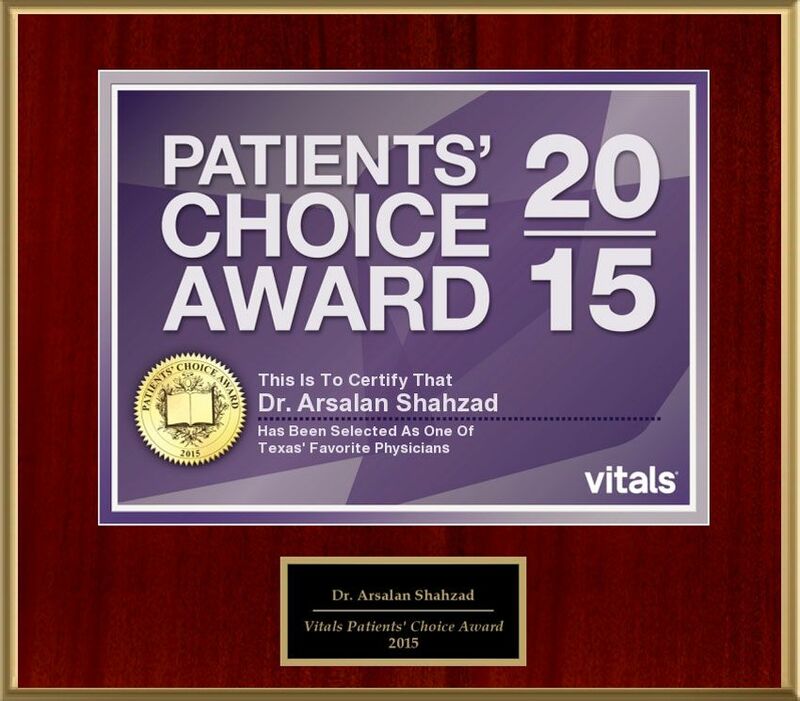 Acclaimed Heart and Vascular Center welcomes and values your feedback and your answers will be kept confidential. We Thank you for your participation and we look forward to meeting your needs. Fields marked with an * are required. Great patient communications and does not do un-necessary testing. I felt that he explained, to my satisfaction, all options, pros and cons, of each, and quickly gained my trust. Absolutely the finest physician I have ever dealt with. 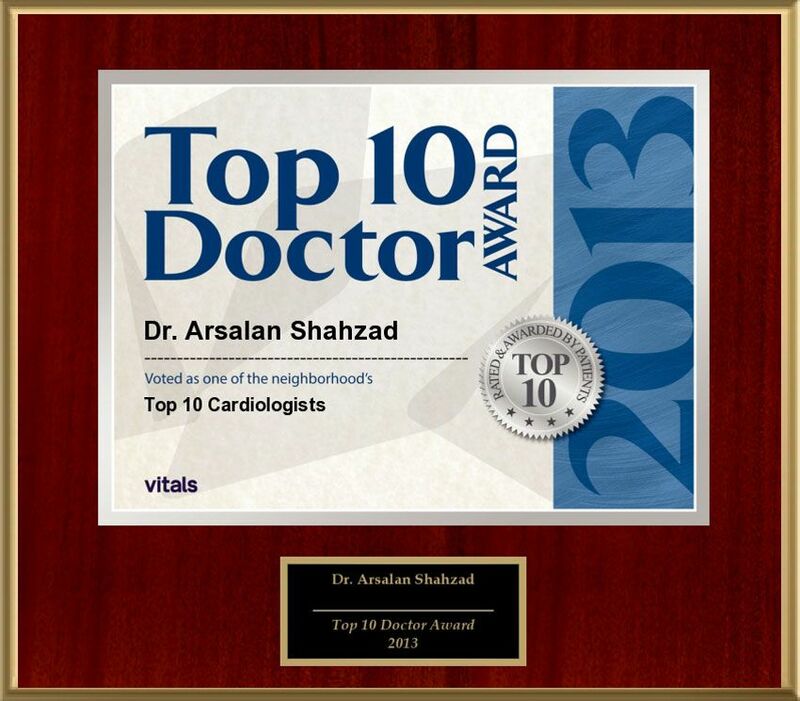 I have had three previous cardiologists prior to Dr. Shahzad. Hand's down he is exceptional. He is very personable, professional and empathetic. 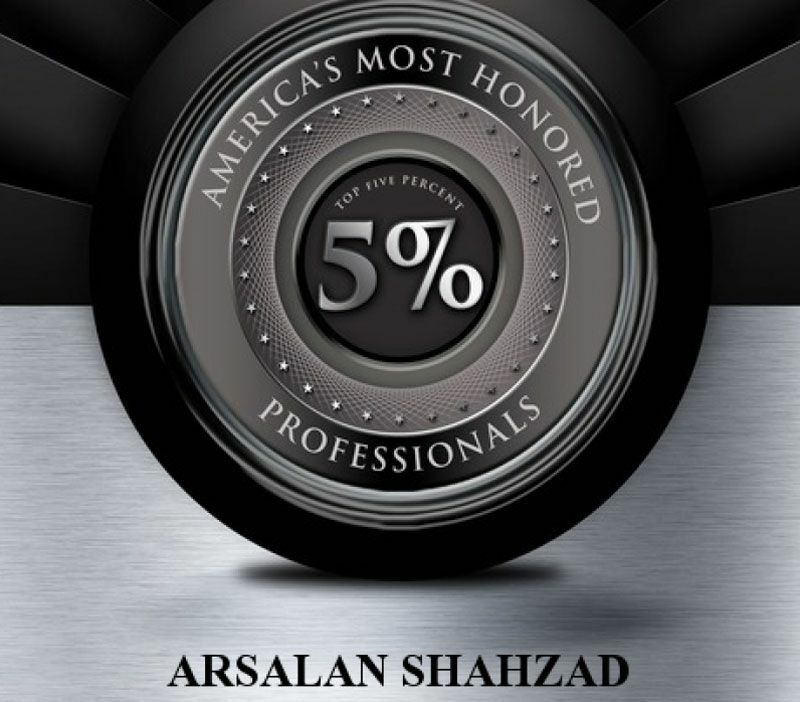 Dr. Shahzad explains everything in detail and leaves no question unanswered. 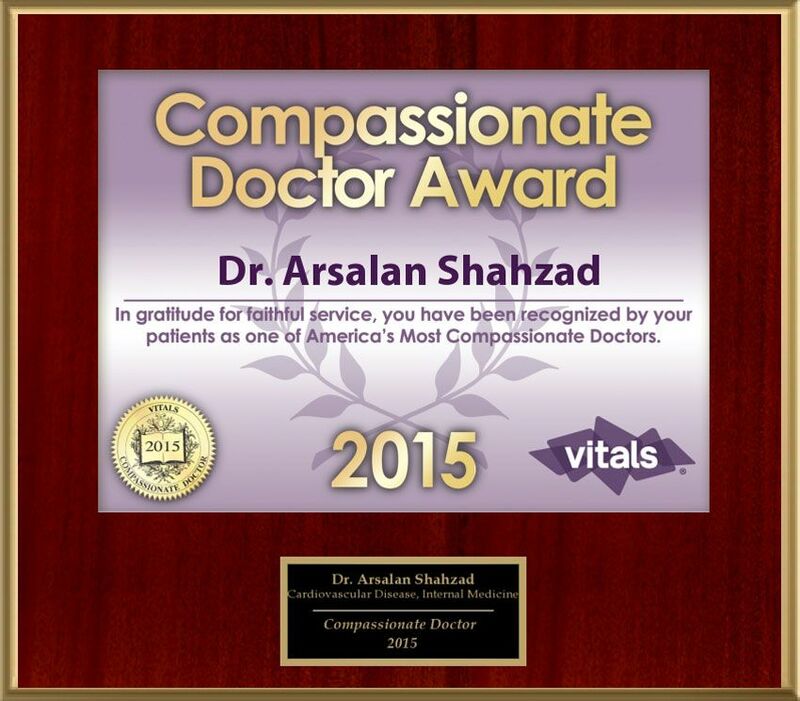 He spends a lot of time with his patients and he is passionate and committed. He is absolutely the best at what he does. 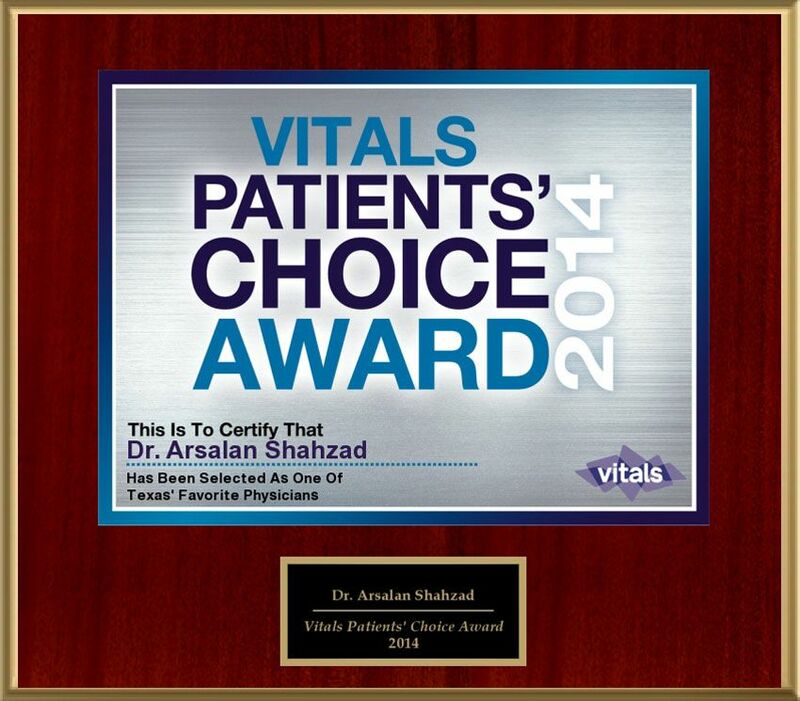 Best Cardiologist!!! 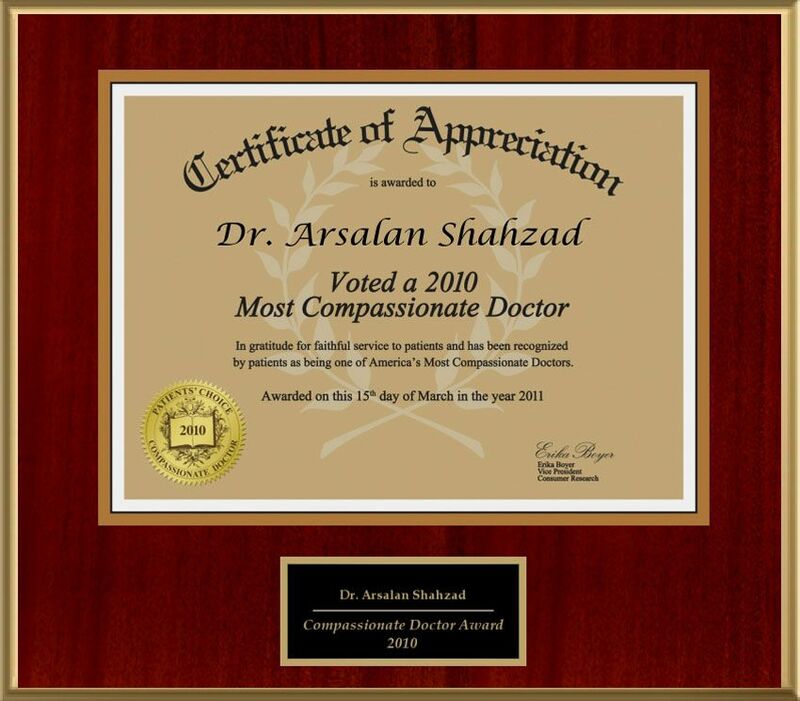 If it wasn't for Dr. Shahzad my husband would not be here right now. Excellent physician. Absolutely the best bedside manor I have ever seen. 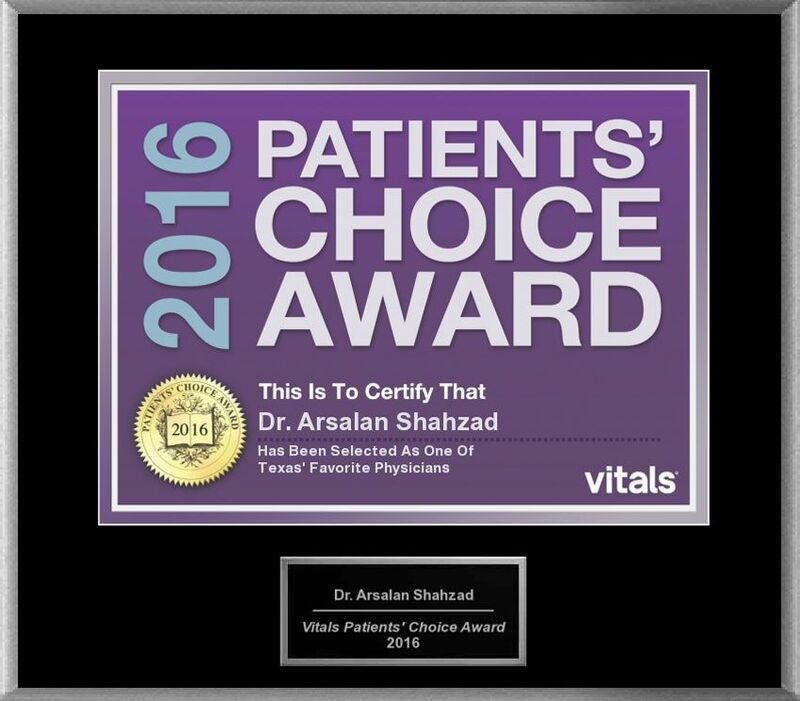 I cannot say enough great things about Dr. Shahzad. 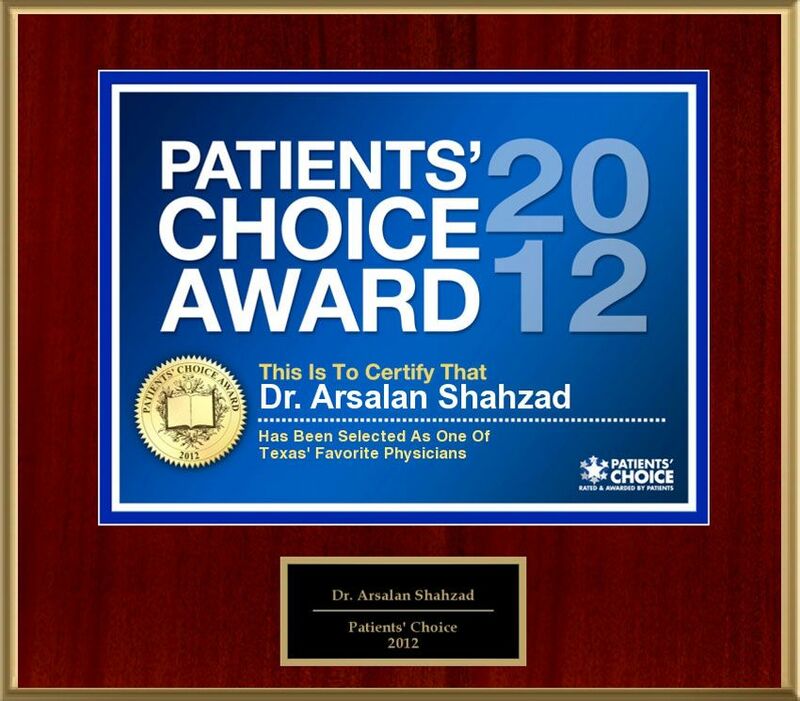 He was my mom's cardiologist, has treated my husband, daughter, mother in law, sister and niece. He is considerate, thorough and caring. And, I have never felt the need to provide a review before...but I want everyone to know he is a wonderful physician and person.